Life got crazy towards the end of the year and I’m still recovering. I’ve done some quilting, some knitting, some cross stitching – but not anything of significance since my last post almost a month ago. I started quilting again too. I left off working on En Provence so it was easy to pick it back up and work on whatever step I was on. Now that I’m getting back into the groove of things, I decided to get back to my blog. I’m sorry I just stopped. Sometimes life is too hard and I had to take a break from the blogging and the crafting. With everything on my mind, something had to give and this was it. Now that I’m slowly working my way back I need my to do list and the first place I looked was my blog. What do I want to work on and where do I want to go. I haven’t had a chance to even think about my New Years Goals and resolutions. 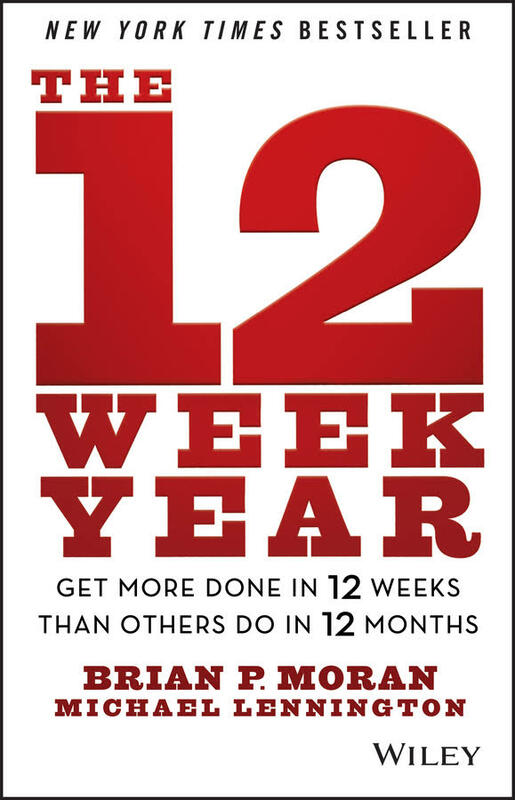 Have you read the book The 12 Week Year? I started reading it a few months ago and want to implement some of the tactics detailed in the book. Anyway, I didn’t know what to work on first. Last week I did some mending. I fixed my girl’s favorite sweatshirt. And I learned how to do a blind hem stitch on Luna and fixed the hem on my girl’s school skirt. I was so happy to mend these items as they’ve been sitting around for awhile. It helped that I didn’t know what to do on the quilty crafty side of things. So now that I’m done with those, and I cleaned my sewing room, I went to my blog to figure out what I need to be doing. That’s when I decided to say Hi! And I’m going to figure out what I want to do over the next 12 weeks. Life is going to continue to be difficult but I’ve got a game plan for the next 12 weeks. I am going to keep things simple and only work on a handful of things at a time. So glad to see you back, Melanie, even if it’s just to say hi. I was just wondering about you the other day. Sorry to hear you’re going through some tough stuff, but happy to see you writing again. Sure hope things get better for you. Gentle Hugs from Texas.